There are a wide range of public and commercial buildings that can benefit from a high powered Solar Whiz roof ventilation system. 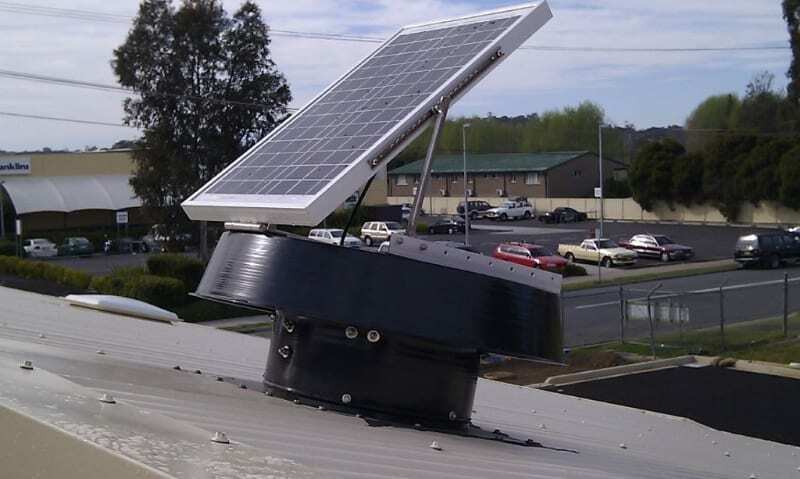 Solar industrial whirlybirds or heat extraction fans will ventilate a large variety of commercial buildings effectively – and the Solar Whiz commercial exhausts fans are the most powerful commercial ventilation fans available. 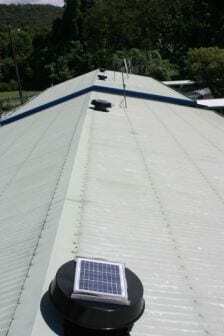 With the Solar Whiz it’s possible to ventilate your shed, sports facility, school, storage facility, office building or gym, without any ongoing cost! The Solar Whiz is a whirlybird alternative that is solar powered and can ventilate large or small spaces, while being affordable and quiet compared to whirly birds. 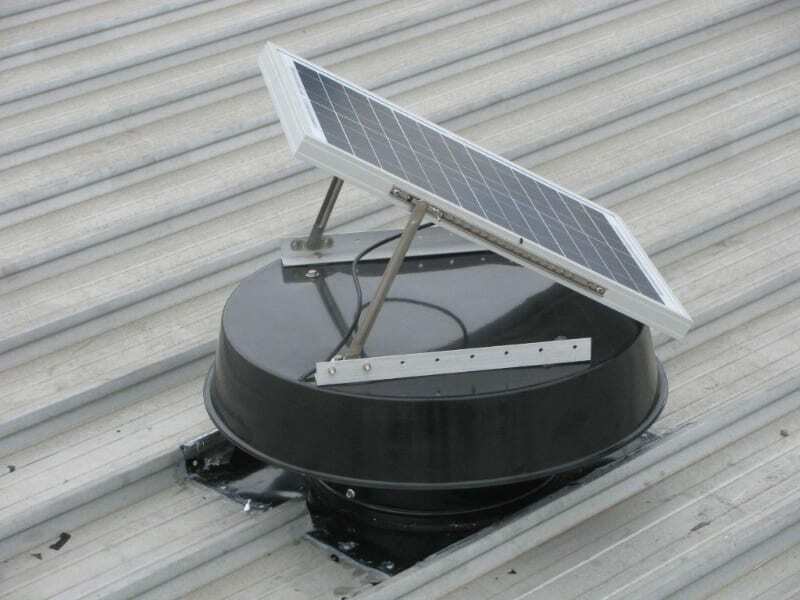 Below are just some of the commercial exhaust fans and factory ventilation applications available from Solar Whiz. Solar Whiz is a simple and effective way to ensure appropriate shed ventilation both in agricultural ventilation and industrial ventilation settings. 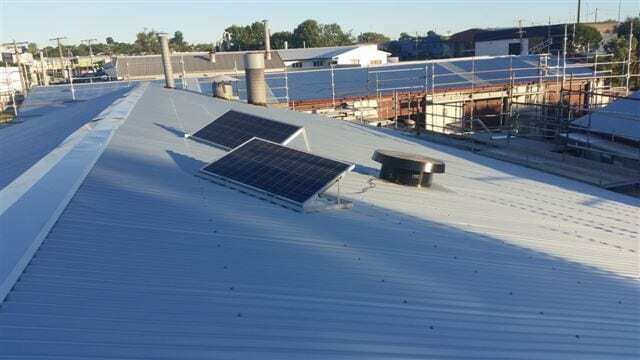 There are a wide range of applications for the Solar Whiz commercial exhaust fans in agricultural applications; including farm ventilation and poultry shed ventilation. Appropriate shed ventilation may be required to comply with OH&S or simply to ensure the comfort of the people working in the shed. 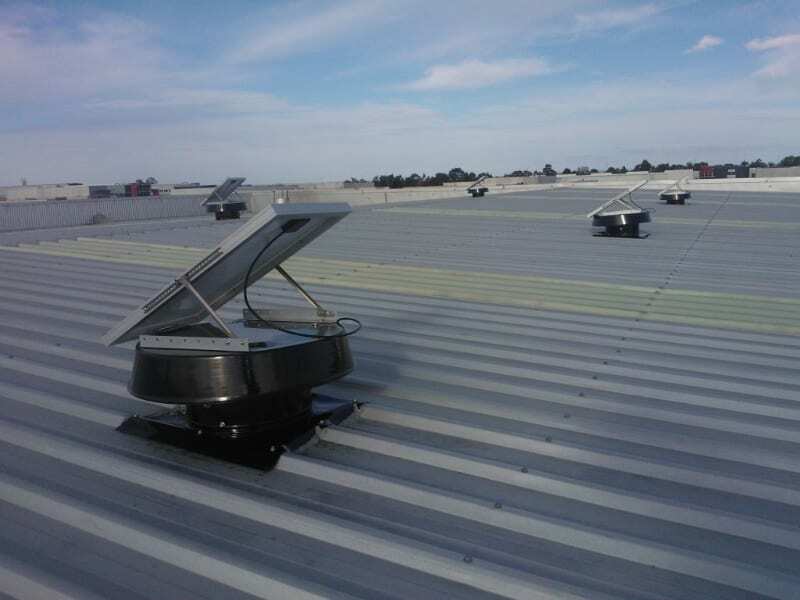 Depending on the size of the area to be ventilated you may need multiple shed fan units to meet the needs for shed ventilation – so please don’t hesitate to give us a call to discuss your building ventilation needs. 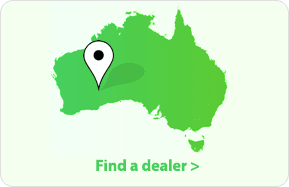 Many professional storage facilities are not ventilated properly, get ahead of the competition and keep your customers and their belongings well ventilated with cool, fresh air. 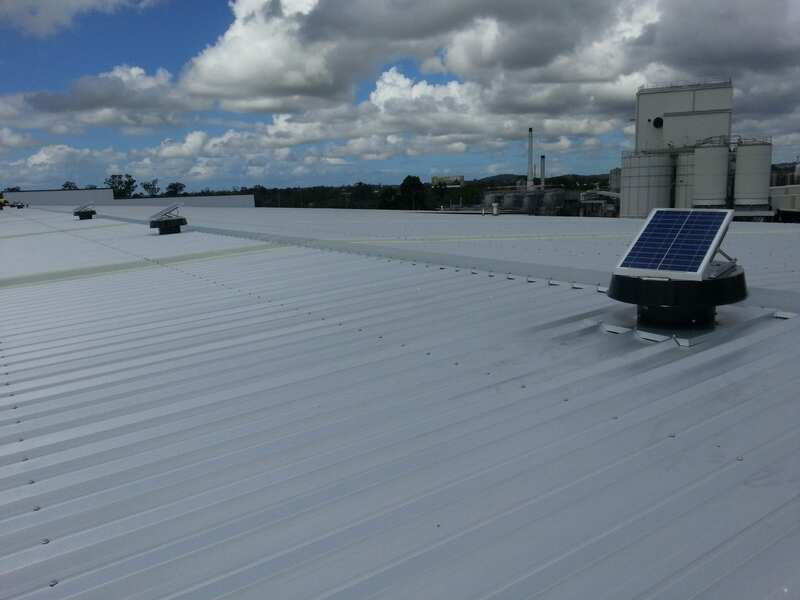 A Solar Whiz storage shed ventilator may be the best option for your storage facility, such as the RAF10000 unit installed at On Guard Self Storage, which has reduced operational costs and future energy costs. 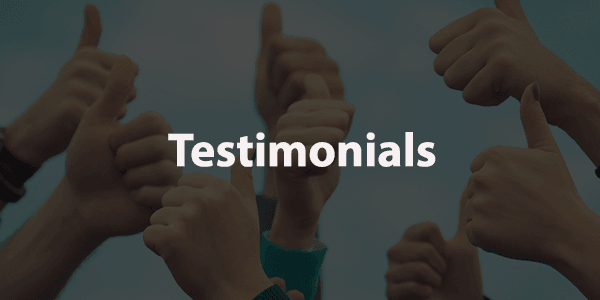 Storage facility ventilation will ensure that stored items will remain in the same state that they were when they were stored, keeping your customers satisfied. 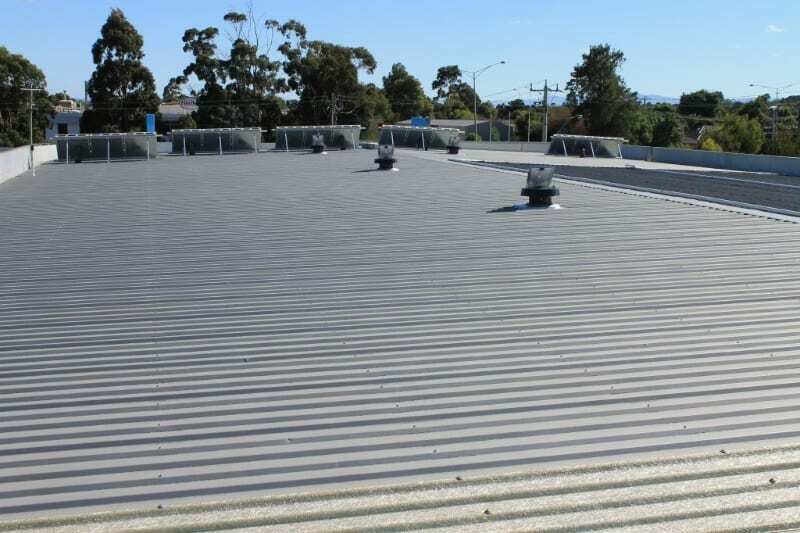 Proper roof storage ventilation on your self storage facility will minimise damage by heat, mould, or damp air keeping your customers belongings safe. 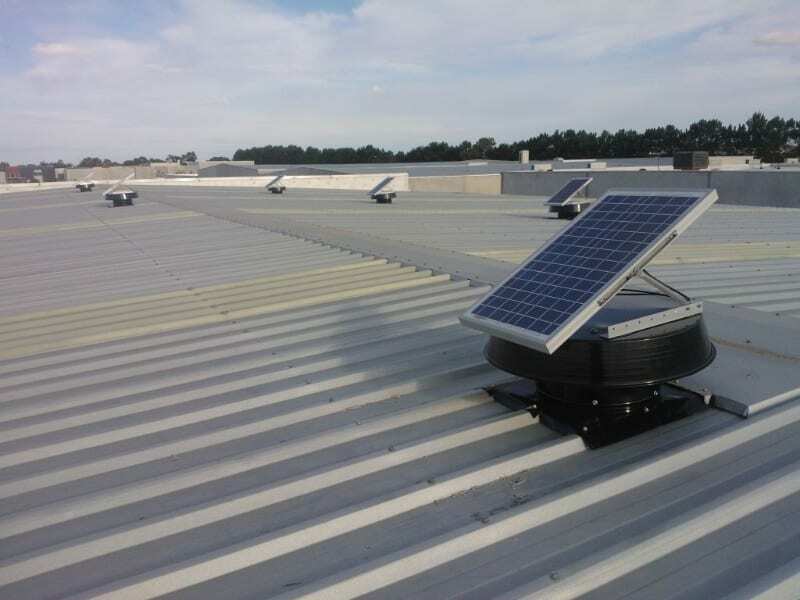 Solar Whiz commercial exhaust fans shed ventilation has no ongoing running costs and can solve your storage ventilation issues. To learn more about the benefits of installing commercial exhaust fans for self storage ventilation you can visit Steel Storage. 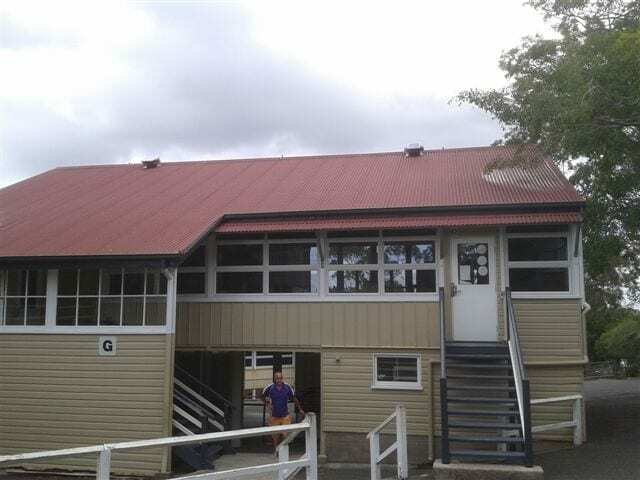 Proper ventilation in schools and day care institutions are essential to ensure a healthy and comfortable environment for students. Solar Whiz’ wide range of solar heat extraction fans and commercial exhaust fans enable us to tailor the right solution for your school ventilation or day care centre ventilation needs. 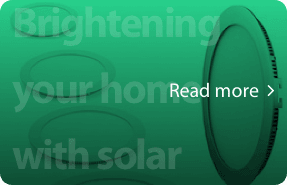 It will probably cost less than you imagine! 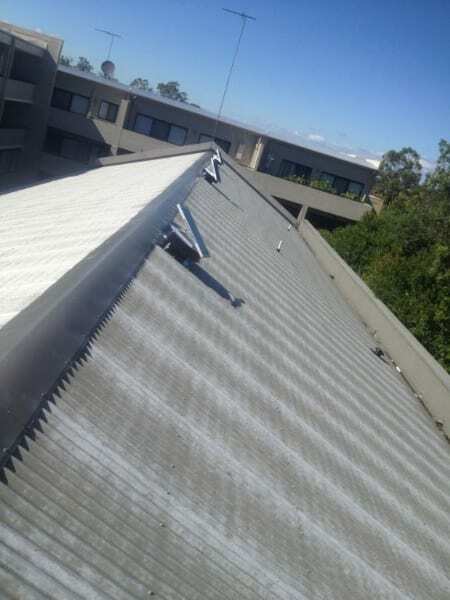 Once installed you can ventilate and secure the comfort of staff and students without any on-going cost. 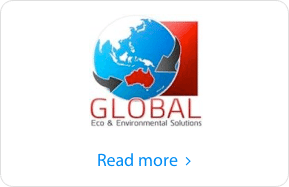 So, give us a call to discuss your school ventilation requirements or send us an email about a great industrial whirlybirds alternative for ventilation in schools. 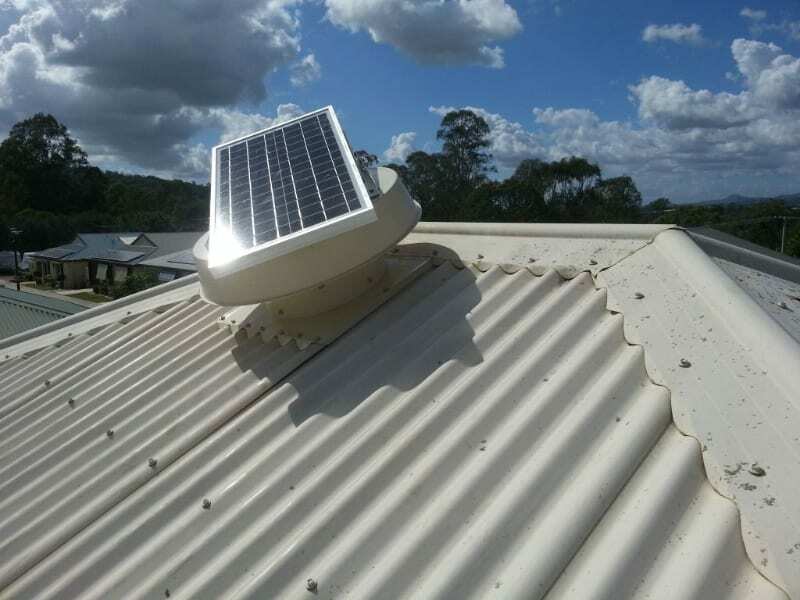 Solar powered industrial size heat extraction is a very effective way to control the temperature of sports facilities such as, gyms, indoor sports areas, pools, etc. 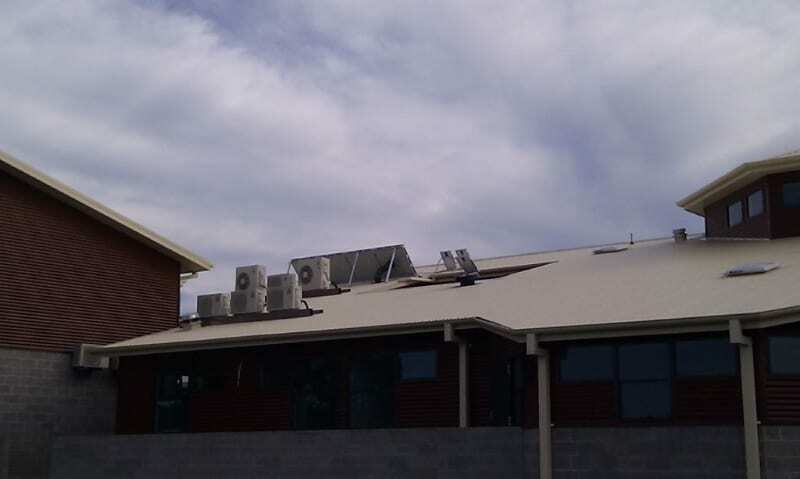 Swimming pool ventilation and gym ventilation is essential to keep athletes cool in hot, summer weather. 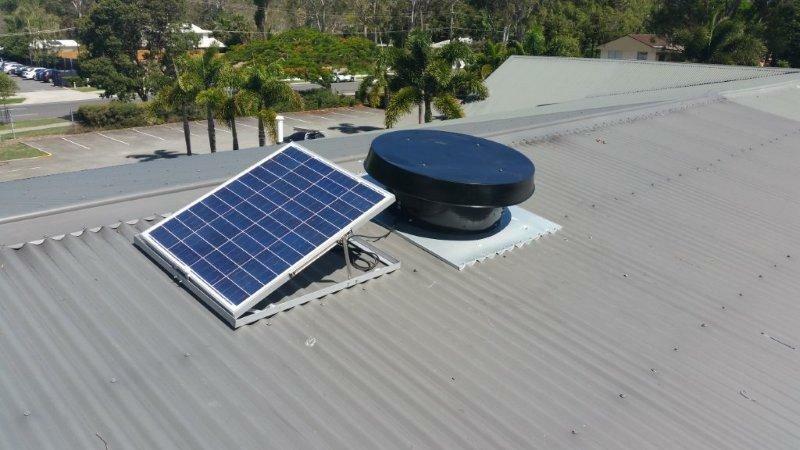 Solar Whiz high capacity commercial exhaust fans for sports facility ventilation, gym ventilation and indoor pool ventilation – are both efficient and cost effective alternatives to electric industrial exhaust fans – and industrial whirlybirds for commercial ventilation. 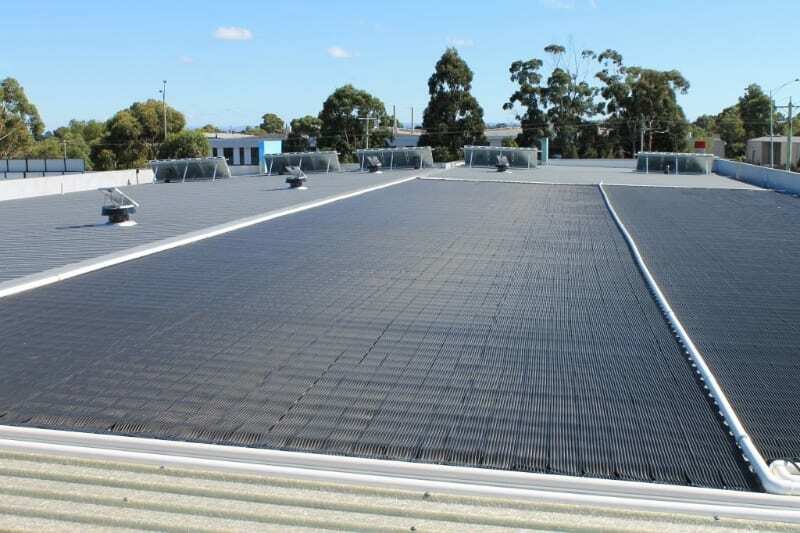 Did you know that you now can have a solar roof ventilator with a capacity to move 10,000 cbm/h of warm air from your sports centre – without any cost of operation? 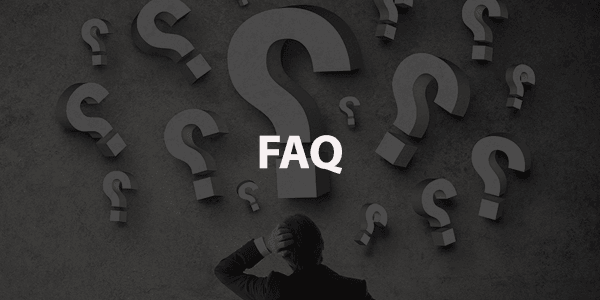 Does your sport facility get the recommended number of air changes per hour? 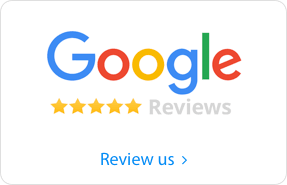 Call us to find out! Keeping office buildings cool in warm weather is necessary for health and safety in the office, but it can be an expensive exercise. 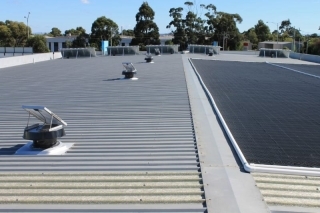 Solar Whiz commercial exhaust fans and office ventilation systems could be the answer you have been looking for in order to reduce the cost of air conditioning in your office space. 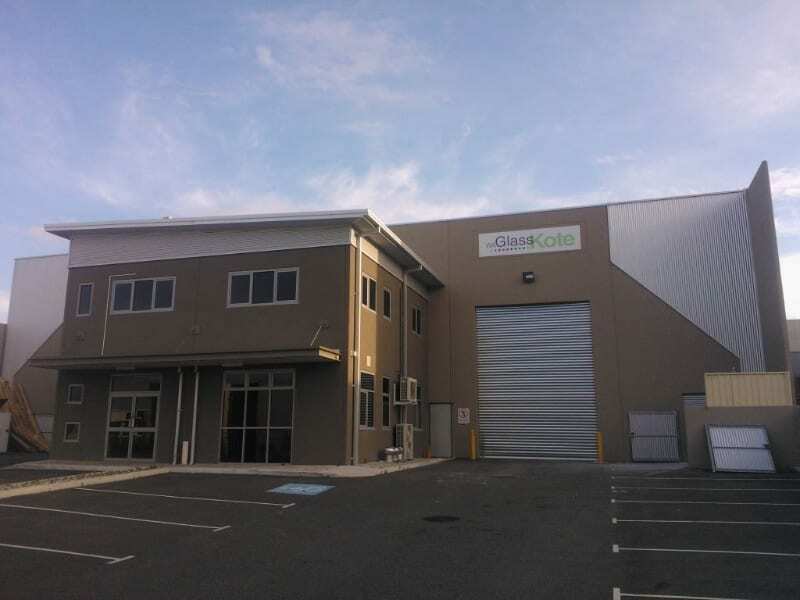 Operation costs for industrial air conditioning in office buildings can be reduced significantly by cooling the roof space in which the air conditioning and the ducting is installed. 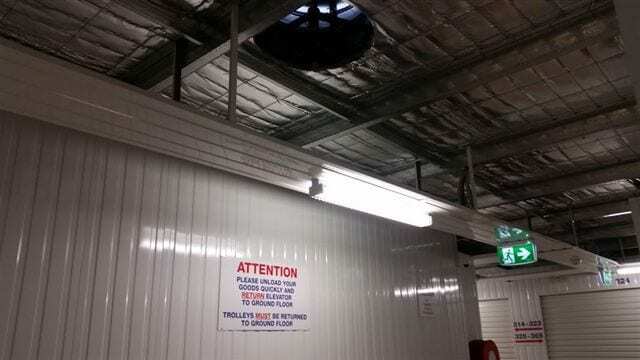 The most (cost) effective way to do that is to install ventilation in the workplace. The Solar Whiz range has the highest capacity of any roof ventilator available in Australia for the lowest price. 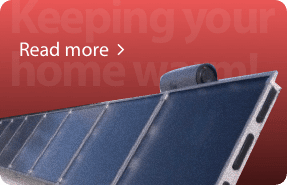 There has never been a simpler and more cost effective office ventilation alternative on the market ! Solar Whiz commercial ventilation and heat extractors are great for community centre ventilation and public hall ventilation – keeping them fresh and free of mould and mildew. 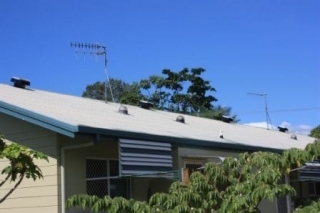 Solar ventilation and heat extraction will also reduce the heat build up inside the building during warm weather more reliably than the conventional hurricane turbine style ventilators. 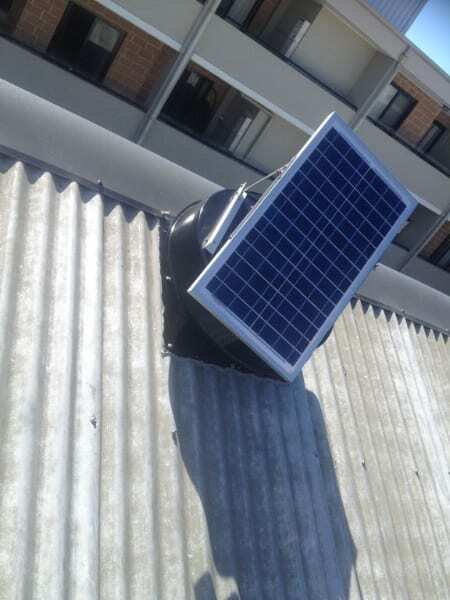 Installing Solar Whiz day/night packs will also enable you to have commercial hall ventilation or community centre ventilation after sunset – and many public halls are frequently used for performances at night, which due to lack of industrial ventilation, may result in discomfort for both the audience and the performers. If you have experienced this – give us a call to discuss how we may assist you in avoiding that an overheated hall that prevents your next event from being a success! 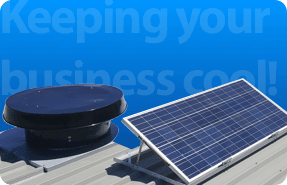 Solar Whiz’s great roof restaurant ventilation system and heat extraction is a simple and effective way to ensure the comfort of your patrons. 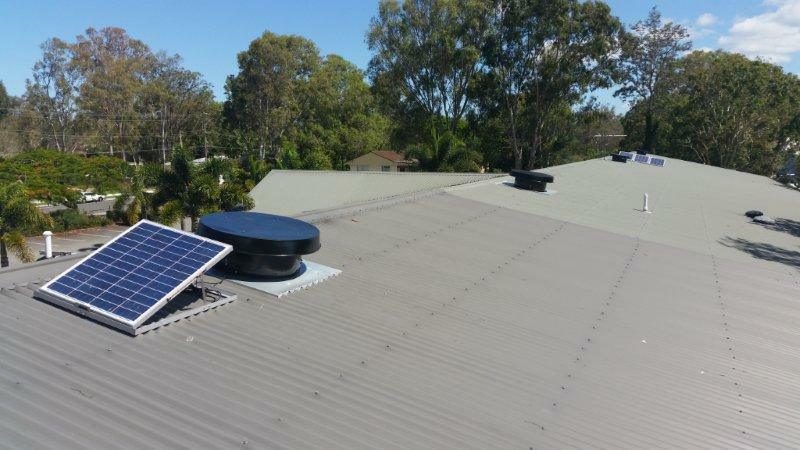 If you are using ducted air conditioning – Solar Whiz roof ventilation systems could reduce your cooling costs substantially by increasing the efficiency of your air conditioning system – and by reducing the need for operating it by commercial restaurant ventilation! 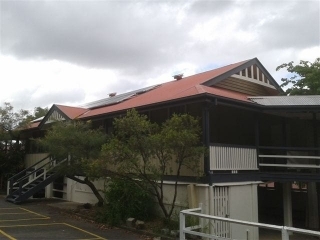 Restaurant kitchen ventilation can utilise the Solar Whiz commercial exhaust fans to effectively remove hot air from excessively warm areas and replace it with cooler air – improving the comfort of your workplace at little or no cost – thanks to the solar powered industrial ventilation systems in place!